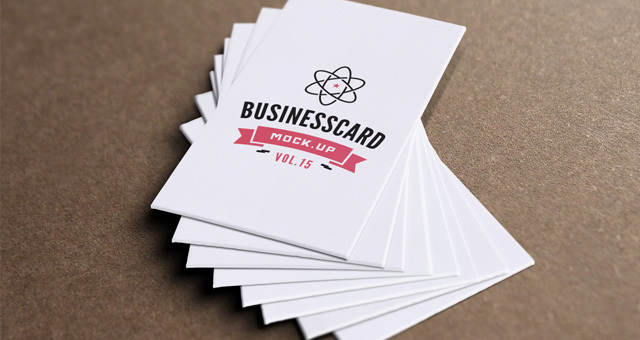 We are now at volume 15 of our series of psd business card mock-up template. 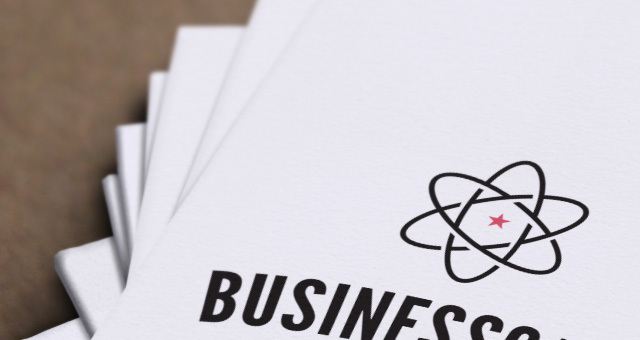 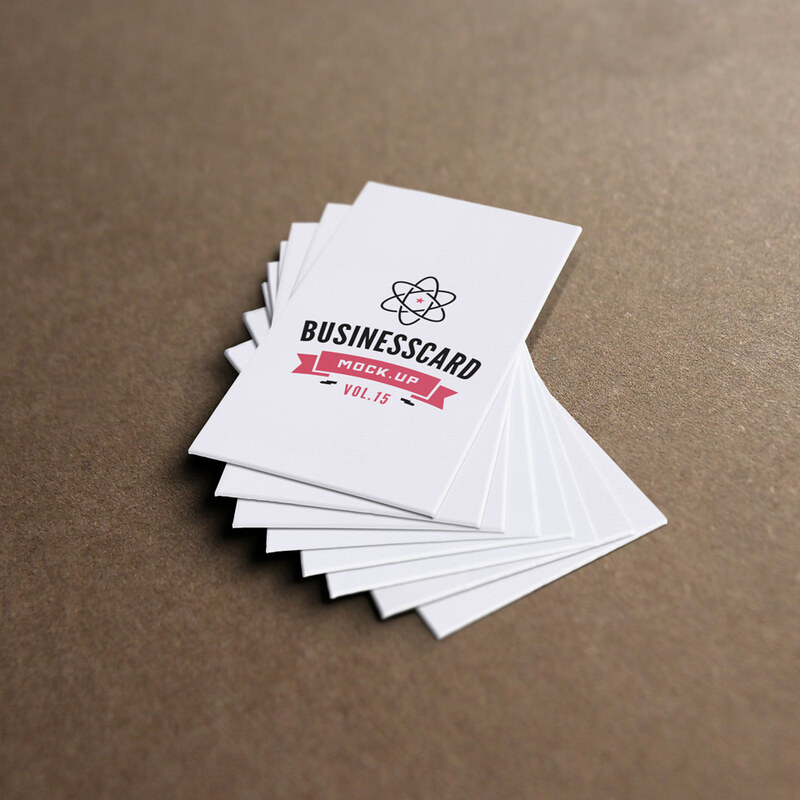 This new business card template is ideal to showcase thicker business card design. 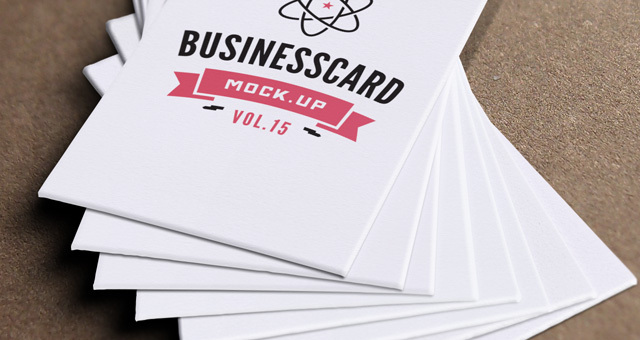 You will also find a new great background floor texture attached to complete the collection.